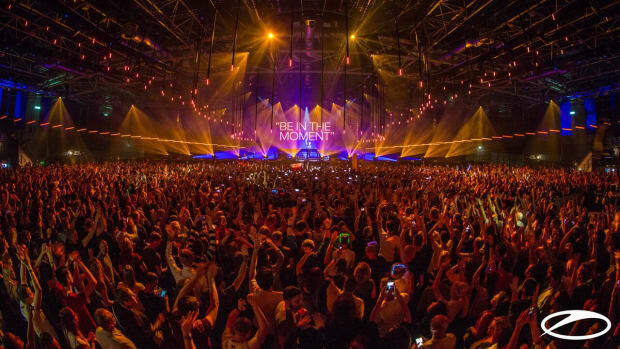 Mark your calendars for February 23, 2019, because A State of Trance (ASOT) is coming back to Utrecht in the Netherlands. 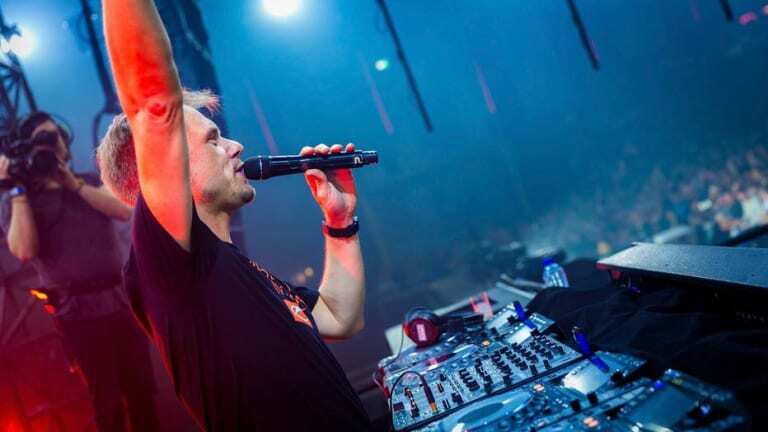 Trance legend and founder, Armin van Buuren recently released the "Lifting You Higher"&apos; theme for ASOT 900 and is now back to give anticipated fans the full lineup. Among the titans joining van Buuren are British trance trio Above & Beyond. 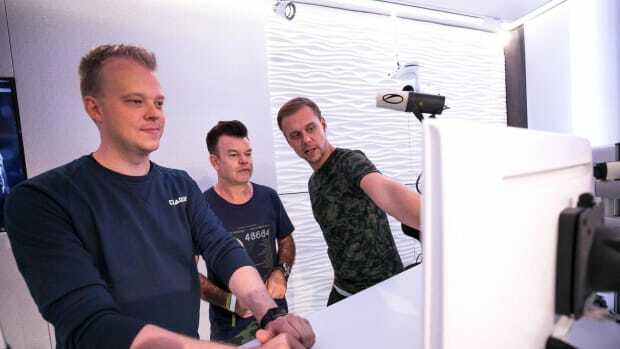 The performance will mark their first appearance at an individual Dutch ASOT event in seven years. Fellow main stage billings include Cosmic Gate, Estiva, FUTURECODE (Ben Gold x Omnia), MaRLo and Vini Vici. 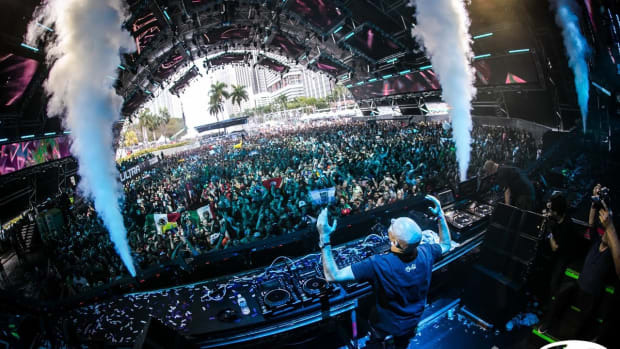 This mash of old and new trance is sure to create a scene for the ages. Progressive fans rejoice - Dezza, Gundamea, John 00 Fleming, Kolonie, Matt Fax, Paul Thomas and Rodg will all grace the stage this year. For those looking for psy in their lives, Astrix, Captain Hook, Exis, Ghost Rider, Magnus, Reality Test, Shadow Chronicles and WHITENO1SE will all be in attendance to fill that void. 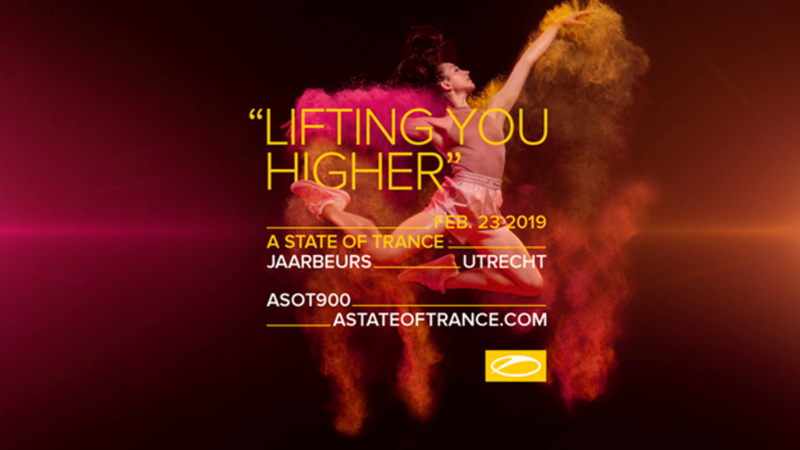 The ASOT series, which first started back in 2001, is slowly approaching its milestone 1000 episode and as a celebration a wealth of names will headline the Road To 1000: Lifting You Higher stage, as AVAO, Fatum, Ferry Tayle b2b Dan Stone, KhoMha, Luke Bond, Maor Levi, and Ruben de Ronde top the bill. Who&apos;s Afraid of 138?! 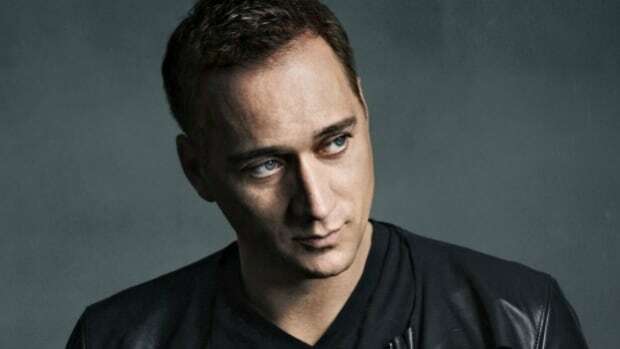 AvB isn&apos;t. He will be marking his triumphant return the stage since ASOT650. 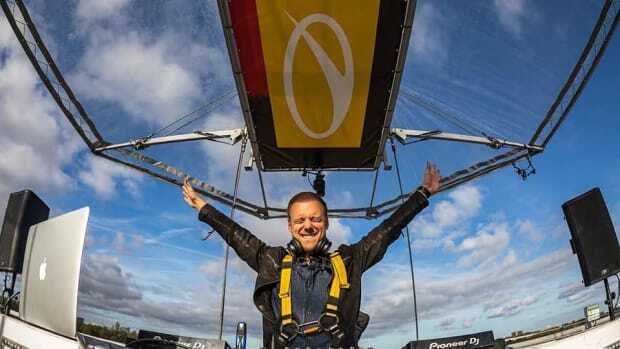 Joining him will be Allen Watts, Davey Asprey, Guiseppe Ottaviani Live 2.0, PUSH Live, Sneijder, and Will Atkinson. The stage will be legendary for any trance purist out there. 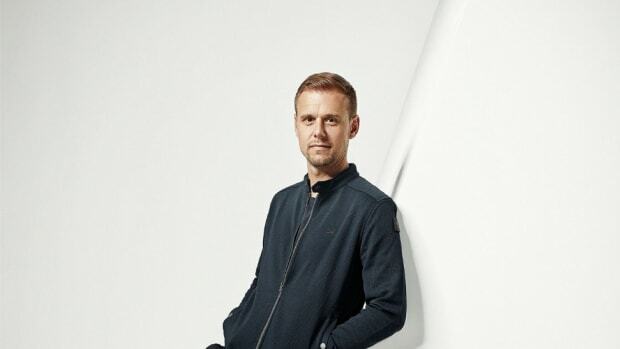 ASOT is known for cultivating the largest and most diverse trance community in the world. 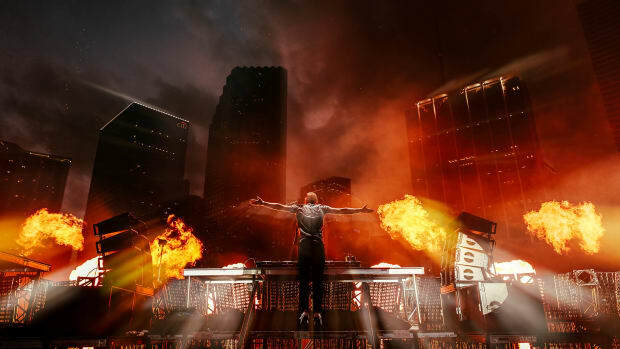 From hosting a radio show to the mass festivals around the globe, the event brand brings together trance lovers from all age ranges and nationalities. Taking place in the Netherlands there is no doubt this year&apos;s festival will be one you will not want to miss. To purchase tickets or find more information, visit the event website.